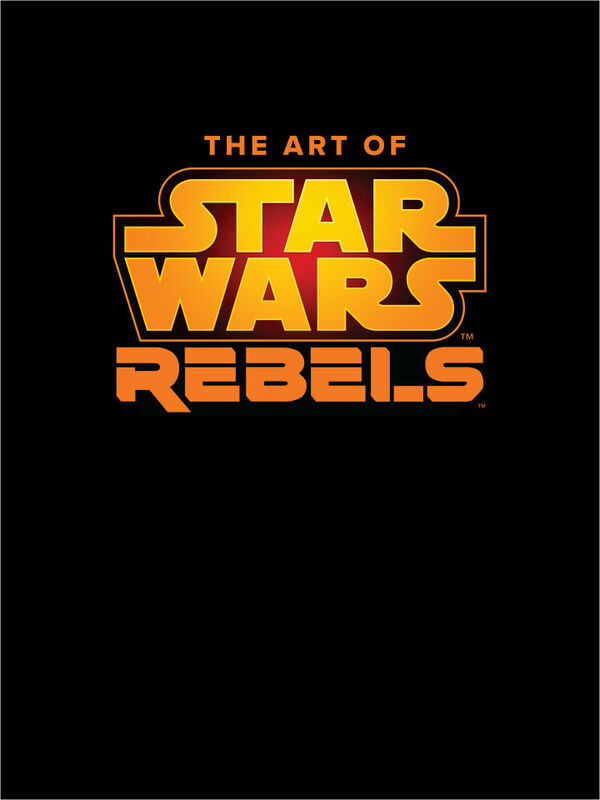 Dark Horse are back in the Star Wars galaxy as IGN preview the arrival of The Art of Star Wars Rebels on 1st October 2019. Written by perennial Star Wars author and fellow Star Wars Insider writer Dan Wallace, the book will allow us a peek behind the curtains of this much-loved animated series. 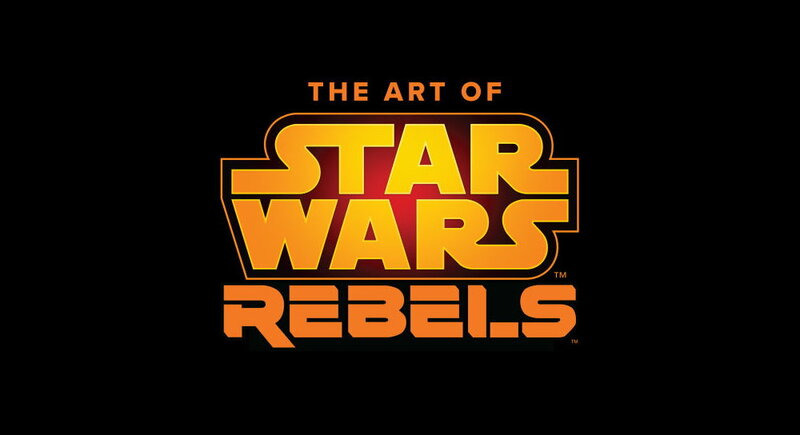 The Art of Star Wars Rebels goes on sale October 1, 2019 for $39.99 and is now available for pre-order.